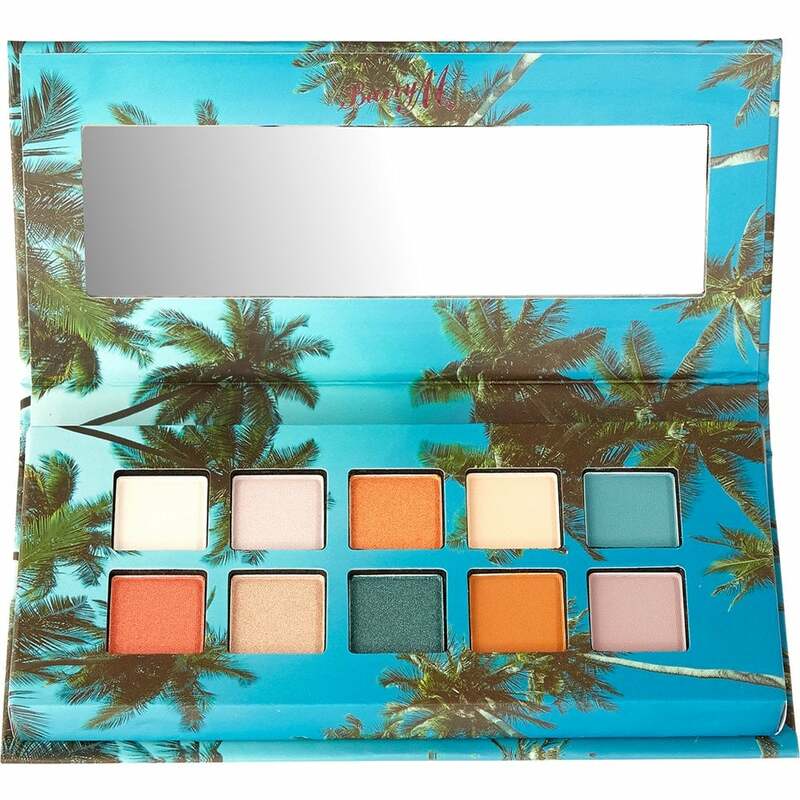 Never miss the beauty of tropical islands with Island Hopper eyeshadow! This palette has 10 smooth blend-able shades. Full of 10 matte & metallic eye shadows. Highly pigmented earth and sunset hues. The shimmer pigments will give your eyes a classic finish. Sweep directly onto the skin or use a wet brush to help intensify the amazing classic finish.